मेने New bloggers को अक्सर ये confusion में देखा है की वो Adsense RPM के बारे में नहीं जानते है. इसके बारे में जानना हर Adsense publisher को important होता है. 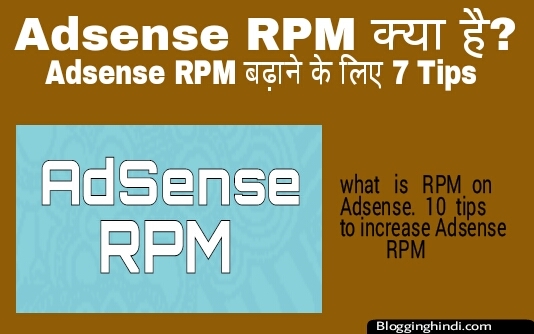 इसीलिए हम इस post में RPM के बारे में बताएँगे और हमें उम्मीद है की आप इस post को read करके Adsense RPM को अच्छे से समझ जायेंगे. जैसे अगर अपने site में 1000 pageviews से 10$ earning किये और आपकी impression 3000 है तो आपकी RPM 2$ होगी. अगर आपके ब्लॉग में search engine से ज्यादा traffic आती है तो आपकी earning भी अच्छी होगी. Thank you sir for very informative and simple article, Maine abhi apni website ka server change kiya h ? or jbse change kiya h tbse RPM bht km ho gya h, aisa ku ho rha h or ise bdane k liye kya krna chaiye, please suggest. Server change karne ke baad kuchh time tak aisa hoga aur fir dhire dhire pahle se better ho jayega. 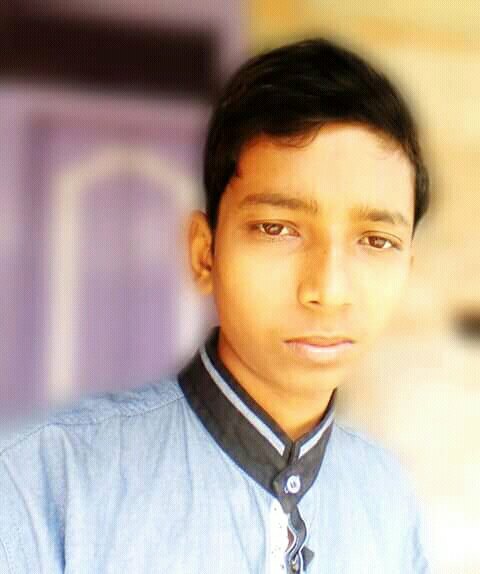 iss post me batayi gayi sabhi tips ko follow kijiye. Aap Iske liye Social media buttons Toolbar Plugin use karo. Nice and useful information about adsense. I like it. Sir mere blog Ko check karke bataiye ki is par ads placement Sahi hai kya. Adsense disapproved to nhi hoga na. Agar apke blog me achhi traffic aa rahi hai to Adsense disapprove nahi hoga. Yes, Yadi apke blog me enough traffic hai to Approve ho jayega. Yes, Apply kar sakte ho.